A new official story trailer has been released this week by EA for the upcoming Need for Speed Payback racing game that will be launching next month on November 10th, 2017 and will be available to play on the PlayStation 4 Xbox One and PC systems. 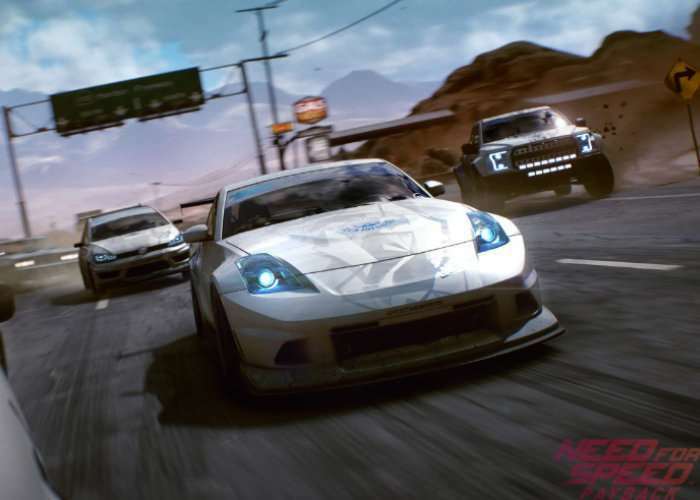 Need for Speed Payback is the 23rd instalment in the Need for Speed series and provides players with an open world environment offering “action driving” using three playable characters each with their own specific skill set, working together to create action movie like sequences throughout the game. The game also features a 24-hour day and night cycle and also includes an off-line single-player mode. Check out the trailer below to learn more about the storyline and the gameplay you can expect to enjoy from developers Ghost Games. Set in the underworld of Fortune Valley, you and your crew are reunited by a search for vengeance against The House. Play a variety of challenges and events as Tyler, Mac, and Jess. Each driver must take on races, missions, and challenges to earn the respect of the Valley’s underground and compete in the ultimate race to finally take down The House.